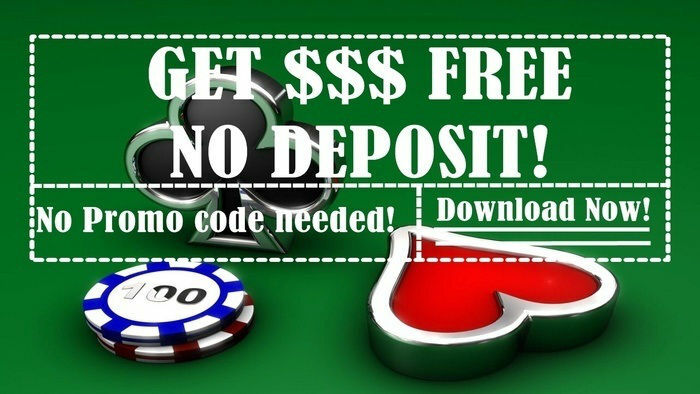 Do you enjoy playing poker online? It’s high time you learn poker tips from pros because the 47th annual World Series of Poker tournament kicks off on Tuesday, May 31. The poker competition is back and it will feature a $75 satellite for its widely sought-after Colossus tournament. On June 2, the Colossus II event will start and it will feature a $565 buy-in – far lower than most of the events in the World Series of Poker this 2016. This year, the WSOP will be held at the Rio All-Suite Hotel & Casino in Las Vegas. The tournament’s committee also announced that there will be several exciting changes that will affect almost all of this summer’s events. One of the important changes in the tournament is the fact that the number of players has increased by 50 percent. There will also be earlier start times for most events with the tournaments kicking off one hour earlier as compared to previous years. Many events feature higher amounts of starting chips. Among which are the $10,000 buy-in events that include the Main Event with 50,000 starting chips, up 66% from the previous year. Along with the tournament-wide changes, eight new events were included in the schedule. 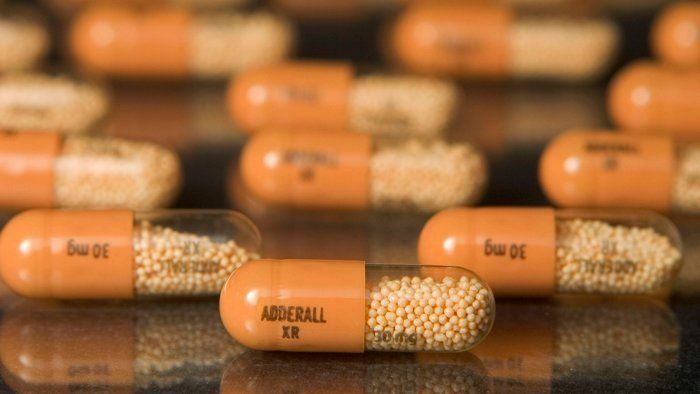 Among those are a $565 pot-limit Omaha with re-entry, a $1,000 ‘Top Up’ turbo no-limit hold’em, a $2,000 no-limit hold’em event, a $2,500 mixed triple draw lowball featuring limit A-5, 2-7 and Badugi variants, a $1,500 mixed pot-limit Omaha and no-limit hold’em, the $888,888 first-place guaranteed $888 eight-max no-limit hold’em and the $1,000 tag-team no-limit hold’em event. In the WSOP team event, two to four persons will make up a group and they will pitch in to buy-in together. The members will be allowed to select a player from their squad to play an individual hand. Certain rules apply to this newly added event including the person who started the first hand should also finish it. Needless to say, the team cannot switch players between the River and Turn. During a hand, players will not be allowed to collaborate. 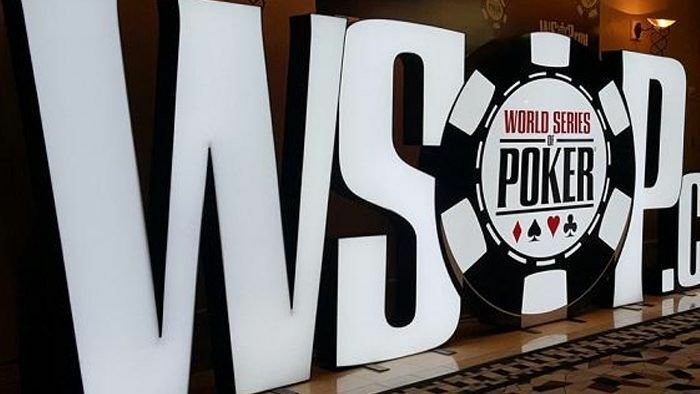 The WSOP is definitely one of the most anticipated poker events of 2016. On Saturday, July 9, at approximately 11:00 AM, the 2016 WSOP $10,000 no-limit hold’em main event will begin with the first of three starting fights. The game will progress until July 18 when the November Nine is decided upon. On October 30, the final table will resume and it will run until the champion for 2016 is determined live on ESPN. 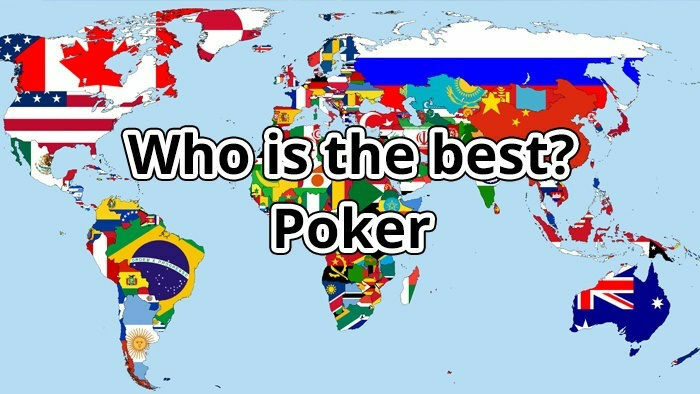 Let's hope to see our favourite professional poker players in the finals! The top 15 percent or the 1,000 top finishers (whichever is bigger) will make the money in this year’s tournament. The final nine players will be guaranteed to receive at least $1 million. Last year, the $565 buy-in no-limit hold’em Colossus event kicked off and it incredibly drew 22,374 entries. 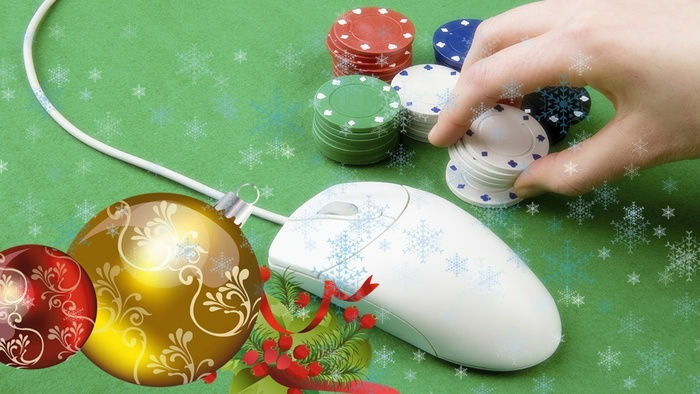 This year, the guaranteed prize pot for the event has increased from $5 million to $7 million. At least $1 million will go to the eventual winner. WSOP 2016’s schedule will feature 69 official gold bracelet events that are spread out in a span of 50 days. 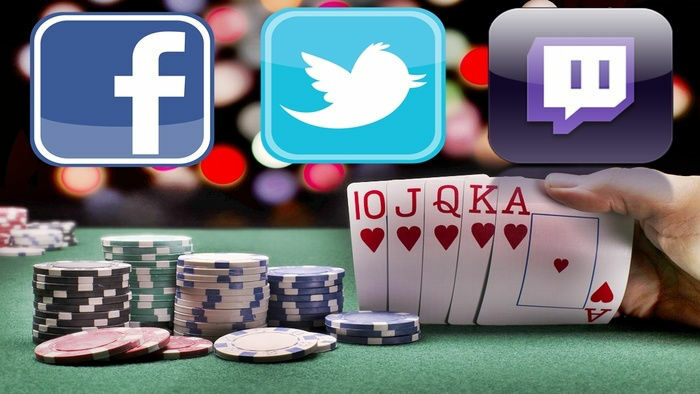 The buy-ins range from as little as $565 to as high as $111,111.